Look at the head on this critter! A former Burton factory worker has been found guilty of plotting an Islamic State-style terrorist attack in the UK. 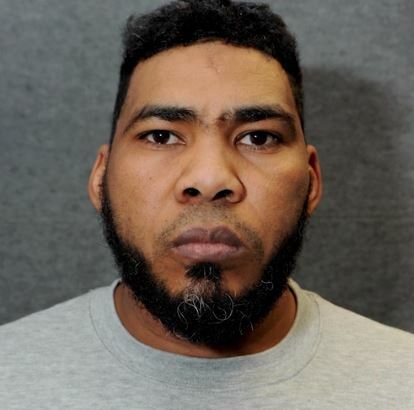 Munir Mohammed, who was employed with Kerry Foods for six months in 2016, was planning to launch the attack with a home-made bomb or the poison ricin, a court has heard.